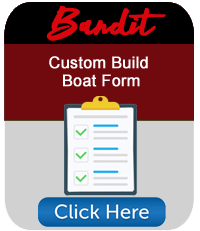 All boats are custom built. Fill out the form below to select your options and receive a quote. All forms also include the option to include a trailer. Start Here to Design Your New Rig! Step 1. 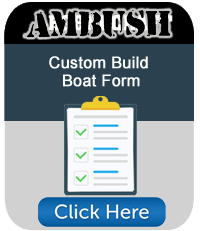 Select the boat form below and start building your custom boat. Step 2. 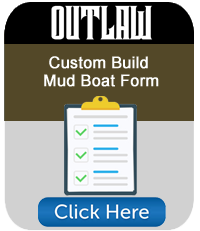 Send your copy of the form to dealer for pricing (or request we do it), and they will place the order.